In the world full of many things to complain about falling in love with a Pop singles is what should captivate you, having a relationship and always going about with romantic songs will help spice up the relationship, this can serve as a motivation when you lack spice in your relationship. Nothing can be more joyous than having a sweet and pleasing relationship when ever second spend together with your partner seem like the starting of another new day. Have you though about the top pop single you should have on your playlist, here are few. The Romantic single when I fall in love by the famous and successful song writer and singer When I Fall in Love, is all about a deep love interest. 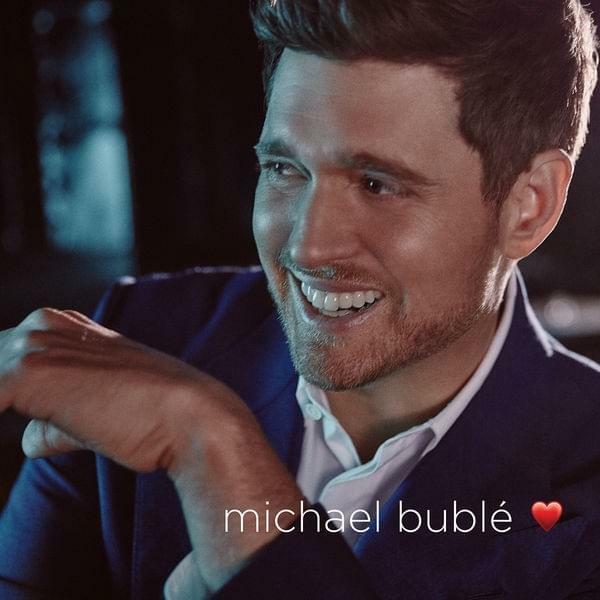 In the single Michael Bublé sing about when he falls in love and how restless the world is. He sang about it all ended before it even started and how he will give his heart completely when he falls in love. This romantic single has really made his fans joyous and it has spread far and wide. 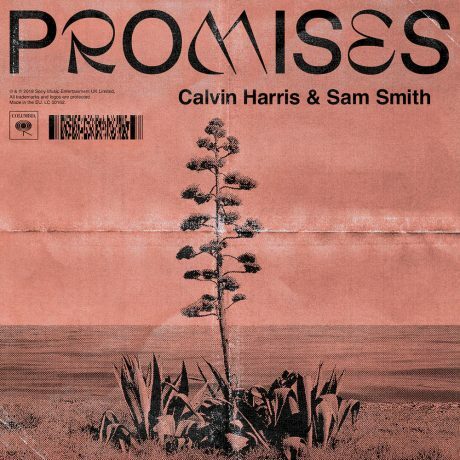 This single is all about promises. Smith and Harris come together to give their best in the lovely love music. 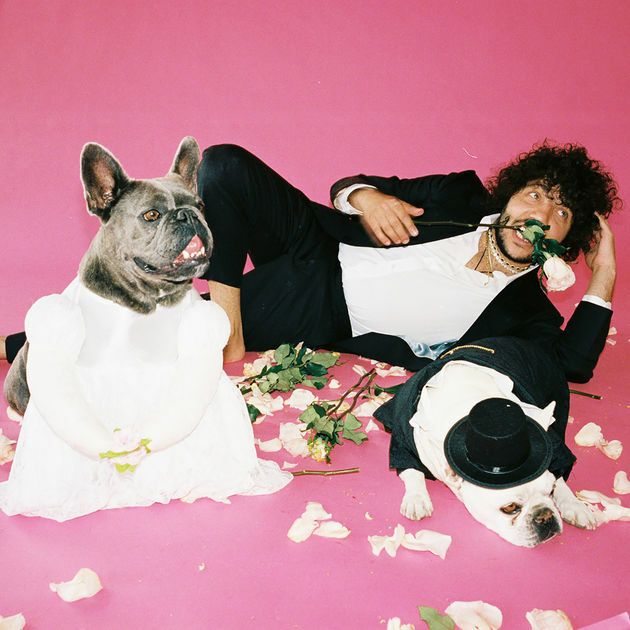 The single is all about a night promises, he stated that he might not have all the good things of the world, he might not be able to give her a gold ring but he has come and stay forever, he sang about giving a girl everything for the night. These type of romantic love song is quite a good motivation for every lover, this is the kind of song you listen to before sending a lovely good night text for her. This is a nice and much love romantic Pop song which has the combination of great singer, the coming the three successful and professional singer is quite amazing. This single is about love from childhood, kids who use to be very in love while they were young grow up to feel the same way for each other, they use to hold hands while they were young and now they grow up and started to touch and kiss underneath the light at the back of the bus. 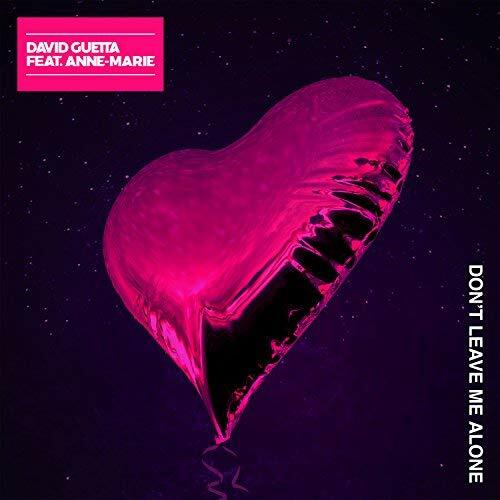 This great single has a lot to do about romance, David Guetta sang about how lovely it feels when she sits on chest, he sang about not knowing how to live without her comfort. He also states in the song that she should go as he can’t live without her, as everyday seems like Saturday with her. The single is what every lover should look out for, these is the type of single that helps while looking for words to use confessing your feelings. The single also has the great Anne-Marie on it which made it very pleasant and it also added some spice to it. This is a lovely love song which I also love very much it has so much love feelings in it and it also has great lyrics which can make someone fall in love over and over again. 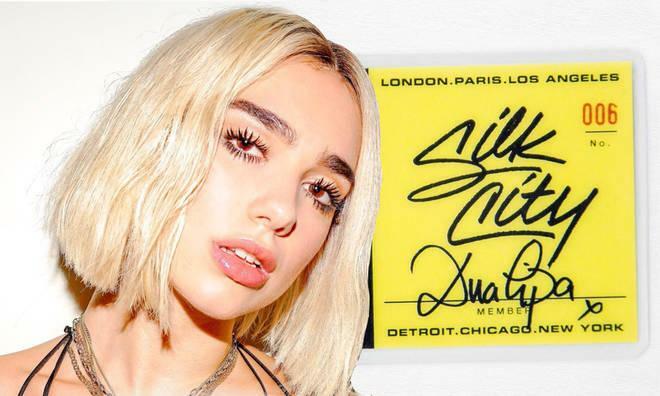 Silk City has her way along with Dua Lipa to make the song very pleasant to the ear. She sang about how much loving him feels that it can not be compare to that of an electricity. She sang about how her feelings is so strong. This is the type of song you listen to everyday with your lover. 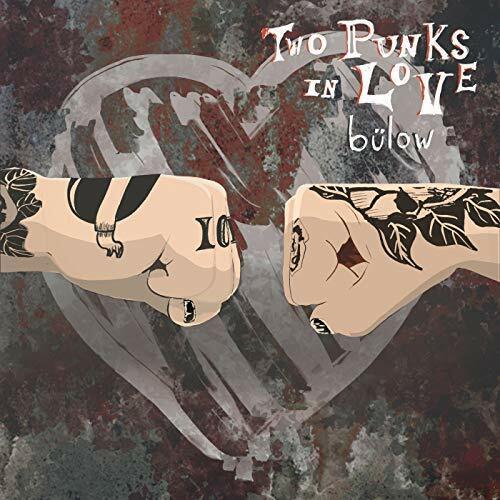 A lovely and captivating romantic single that talks about two young lovers who share their feelings together. The song has a lot to do with the past when two young kid kissed like a grown up, it is center around 11 years old kids who were acting like a grown ups and share every feeling ever grown up’s will, after the 2002 summer experience their love seem to last forever. This single is what you should look out for as it won’t brighten your mood, it will also make you fall in love over and over again. This romantic love song is center around a girl who goes out to look for trouble instead of staying with her lover, she sang about running away sometimes when she feels vulnerable. She later sang about how she wants to stay the whole night and lay with him till the sun is up. These song has really spread wide all over the world as Rita Ora fans have never disappointed her when it comes to giving nice crediting to her single, this single is the type of song that can make you fall in love over and over again. This love single also speaks about two lover who has been in love since childhood, she sang about how his lover have always had his back since day one and yet the stuff hit like a truck and a loaded gun. she sang about how years have passes and season have changed but their love has never change, we are still rocking side by side. This is a very romantic love expression which you should have on your playlist. These Romantic single talks about falling in love and how romantic it feels to be with one partner. She sang about how she wants to be with her partner always, she said she still want to love her partner even when the moon is out. This is the type of romantic song every Pop lover should have on their Music Box. 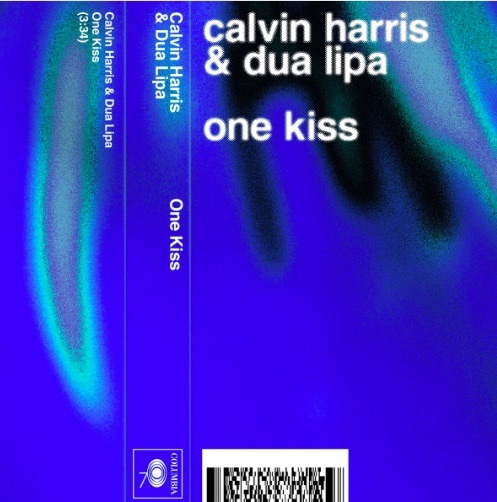 A great combination of two professional Pop Singer who come together to give a brilliant single, the single is center about two lovers who aim to stay together through thick and think. These interesting single is a must have by every Pop lover.